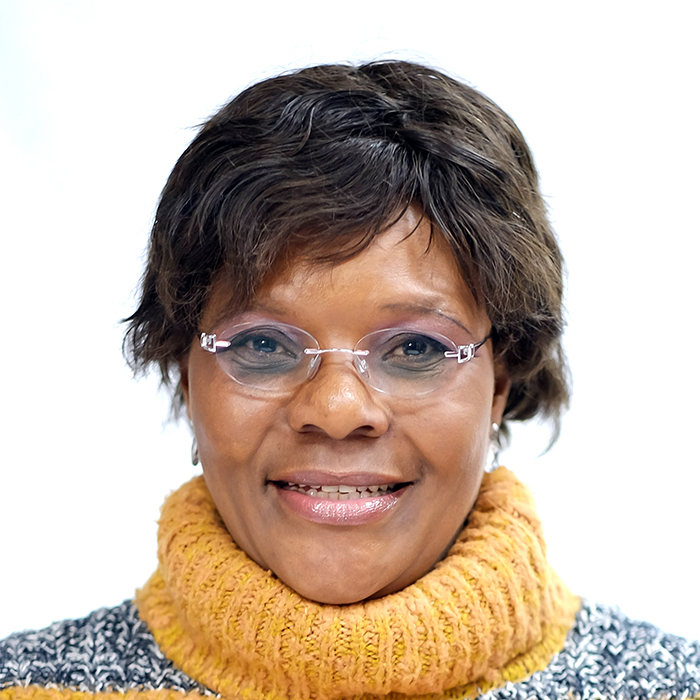 Mandlakazi Sifumba is a female member of Mediation in Motion, a not for profit association of fellow mediators. Has worked in the Employment Relations/Labor Relations Department of Cape Town City Council for 7 years from 1995 to 2001 as Senior Labor Relations Officer, trained in mediation skills by Independent Mediation Services of South Africa (IMSSA). Joined Peninsula Technikon (now known as Cape Peninsula University of Technology) since 2002 where she is mediating conflicts between students, students and staff, and mediating Sexual Harassment cases. She is passionate about resolving disputes including family disputes. She was trained and obtained a certificate in Commercial Mediation at UCT in January 2015.